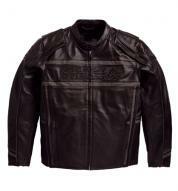 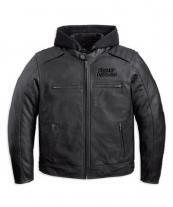 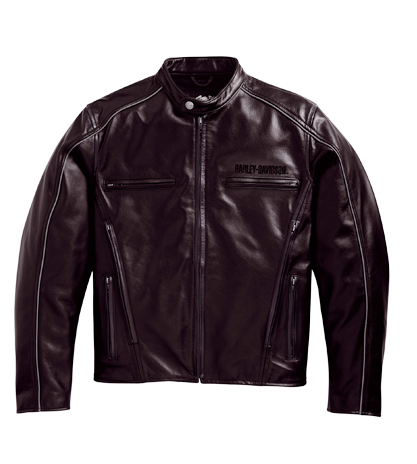 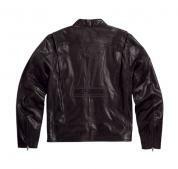 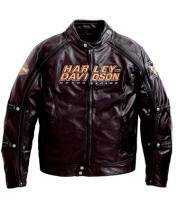 Feel good and show off with this stunning yet elegant brown Harley Davidson jacket. 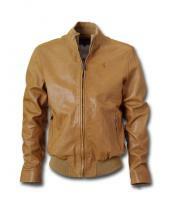 Styled with mandarin collar that fastens with a press stub button and 2 sleeve line pockets, this jacket has cool looks. 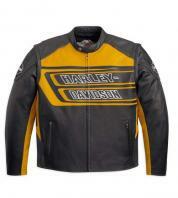 Front and back vents give a comfort aspect to this jacket. 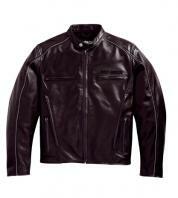 2 side slit pockets with zip and zipped cuffs complete the look of this stylish winter wear.